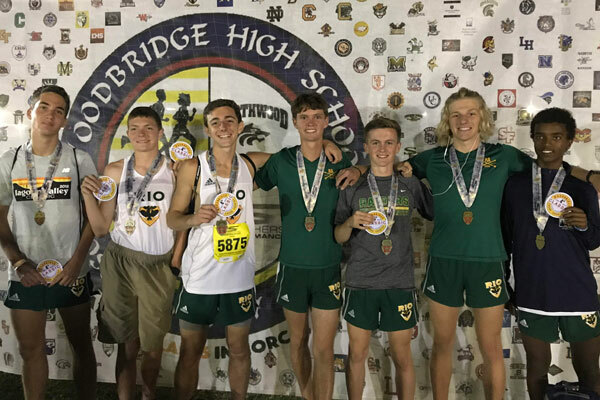 The Runnin’ Raiders Track and Cross Country (XC) program is built on athletic commitment, a fun environment, and team success. For the past two years, both the Boys and Girls XC teams have successfully made it to the CIF State Meet with 12th place finishes for both groups in 2016. 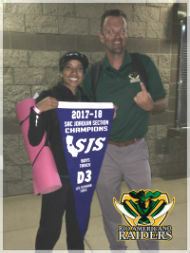 Additionally, the Boys XC team was CAL league champions and, not to be outdone, the Girls XC team captured the 2016 San-Joaquin Section league championship. Being a member of the Runnin’ Raiders requires commitment from the athlete. It is expected that each athlete will attend practice and will work hard with a positive attitude. Our goal is to develop team loyalty and individual responsibility. High school sport is a wonderful vehicle for personal growth. We hope that all parents and runners will appreciate this and support our goals.